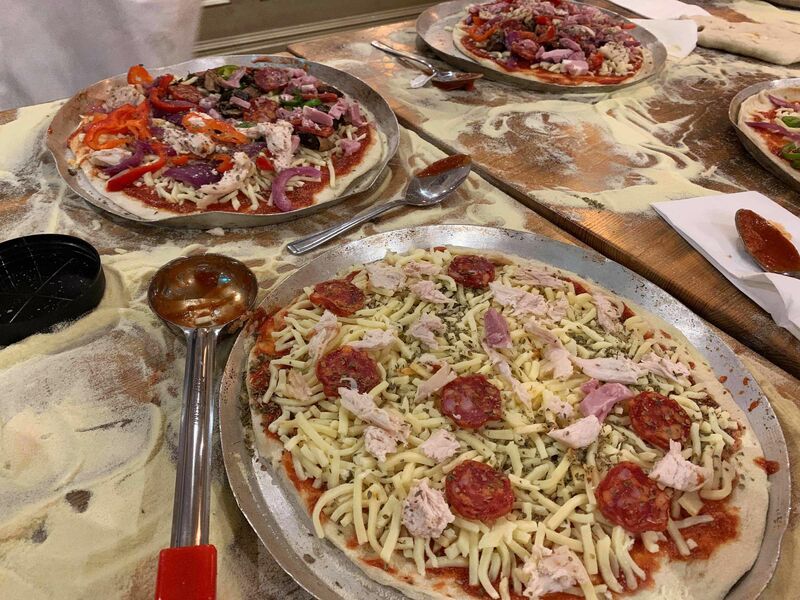 Break the mould for your team building event with the tasty and hugely popular pizza making team building in Leeds, an innovative experience that is made for bringing your team together with something new. 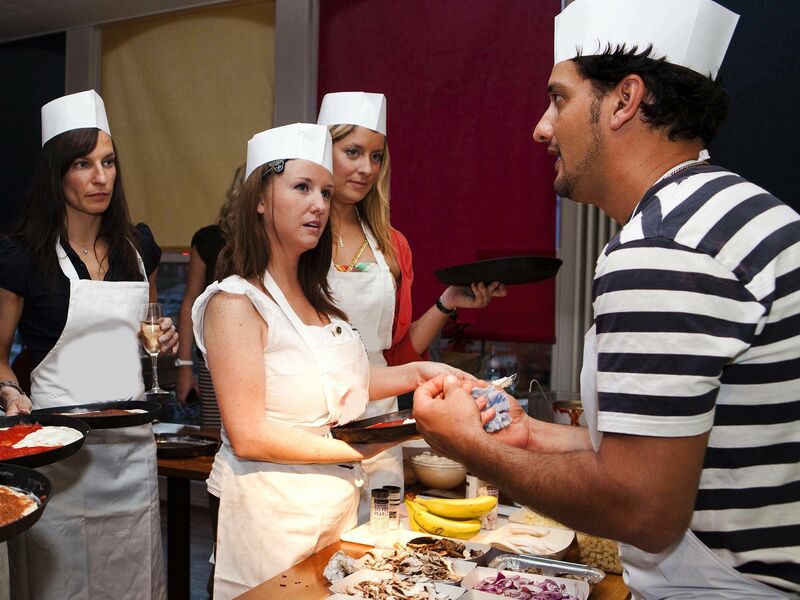 For this session, everyone within your team will have the opportunity to create their very own pizzas from scratch, all with the help of a classic Pizzaiola chef. As well as creating the pizzas, there will be a few games to conquer throughout the session, all in an effect to get your team commu­nicating, building new relationships and taking advantage of the relaxed atmosphere to come out of their shell. We had a great time. We were very well cared for and the event impressed all of my team. I have already recommended your company to others.